Don’t get me wrong I love air travel, but there is something very exciting about riding the train. Often a romanticized form of transportation, the benefits of train travel are huge and hopping on the rail is often a more reliable and convenient way of getting from A to B. Such is the case with the high-speed Eurostar trains that connect the UK with France and Belgium across the English Channel. 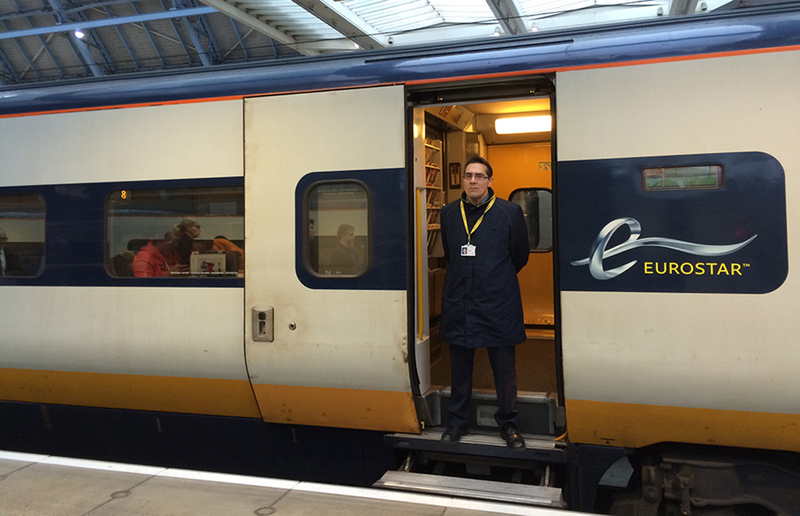 Read more in my guest post “London to Paris on the Eurostar” here.